Home > Careers & Training > Events > Why is Moving Medicine? 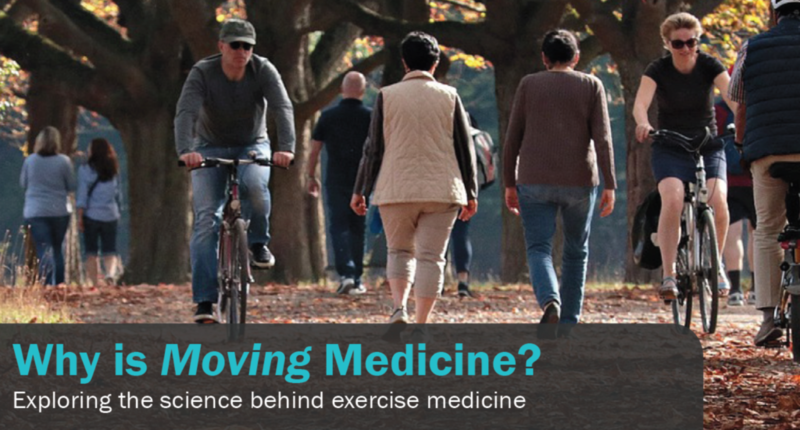 FSEM UK and NCSEM are partnering to host an inaugural joint event on the science of Moving Medicine this spring. Why is Moving Medicine? takes place on Thursday 23 May 2019 at the Holywell Park Conference Centre in Loughborough. Professor Dylan Thompson, Professor of Human Physiology and Director of Research in the Department for Health at the University of Bath. Our expert line-up of speakers will cover musculoskeletal health, diabetes, mental health and cancer. Tickets are priced at £130 with an £80 concessionary rate. Click the “book now” link below to reserve your place.